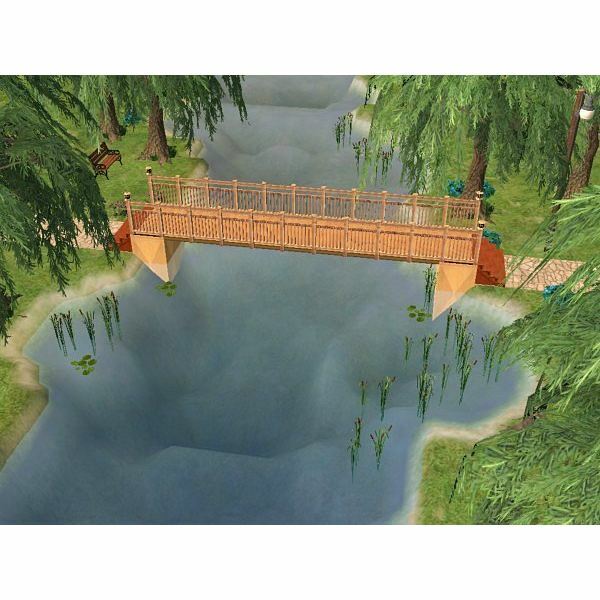 Building a bridge in the Sims 2 can add to the aesthetic beauty of a personal home, a business, or a community park. They can also be necessary to cross lakes, rivers, and ponds. 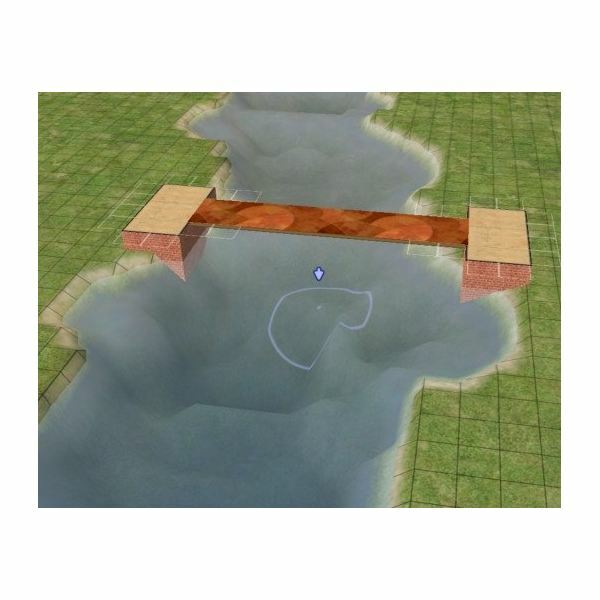 This tutorial on building a bridge in the Sims 2 can be completed by players of all skill levels. It consists of six simple steps and will only take a few minutes to complete. The first step is creating a stretch of foundation. This will not be the actual bridge. 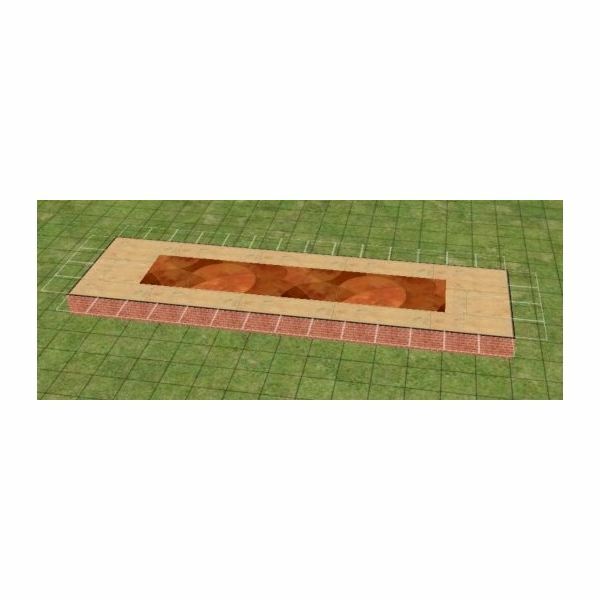 The stretch of foundation must be at least four tiles wide, but it can be wider. The two middle tiles will be the actual bridge, so if a wider bridge is desired, players should add additional tiles to the width now. 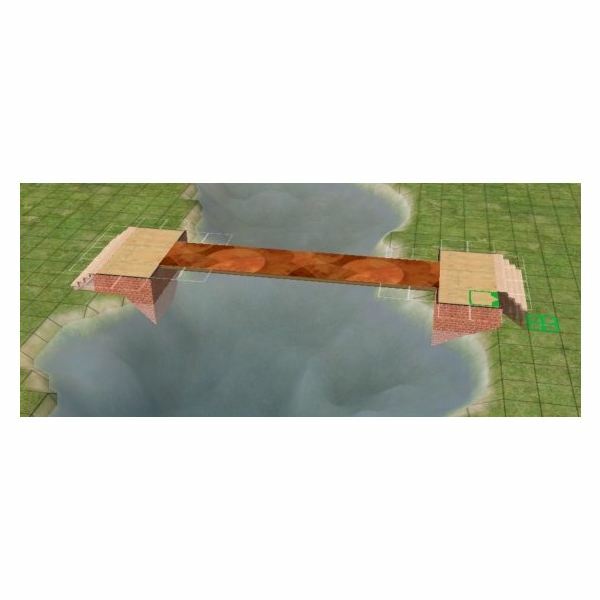 The stretch of foundation will be the length of the bridge and players can make it as long or as short and they want. However, it needs to be at least eight tiles long. Take the foundation tool, and while holding down the Control key (CTRL), delete the middle of the foundation stretch. It should now be a rectangle with one tile on each side, and no middle. 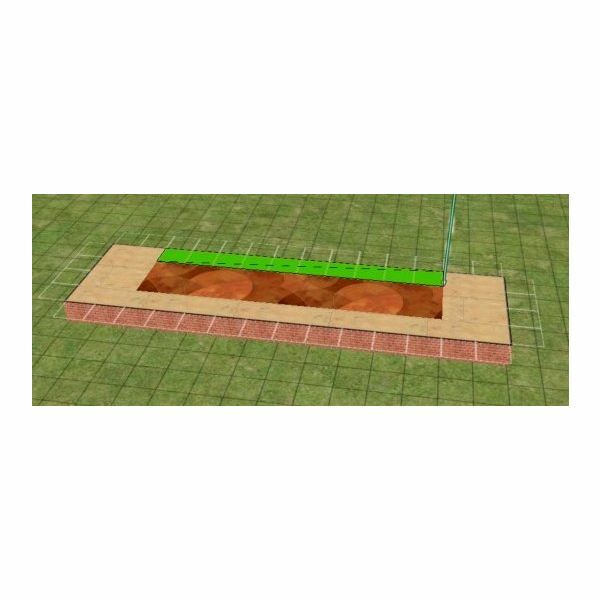 There needs to be two tiles at each end of the length of the foundation stretch. Choose the floor tile you wish to have on your bridge. Now take this floor tile and fill in the area in which the foundation was deleted. 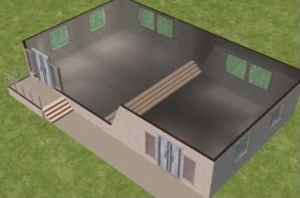 Do not add any floor tile to the foundation, just the center where there was no foundation. Take the foundation tool and delete the sides of the bridge that go lengthwise. Only delete the side, and do not delete the two tiles at either width end of the foundation stretch. Be careful, to only delete the necessary foundation tiles, and do not delete the floor tiles. Now it is time to add a valley, river, lake, or pond under the bridge. 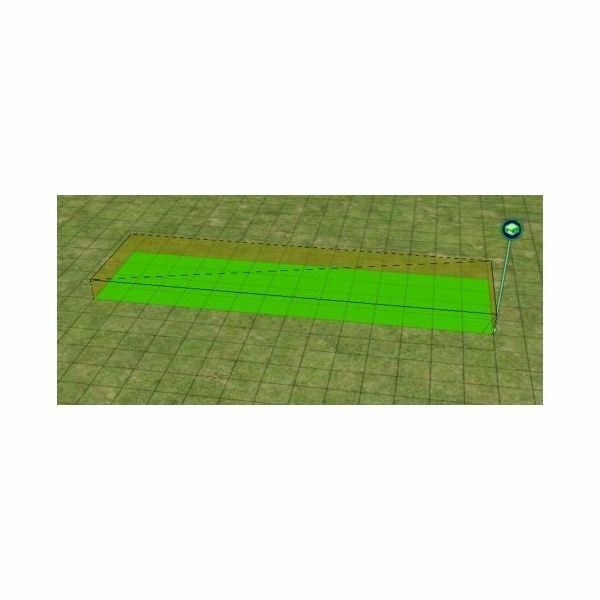 To create a body of water use the water tool and the create a valley use the terrain leveling tool that causes the ground to dip downwards. 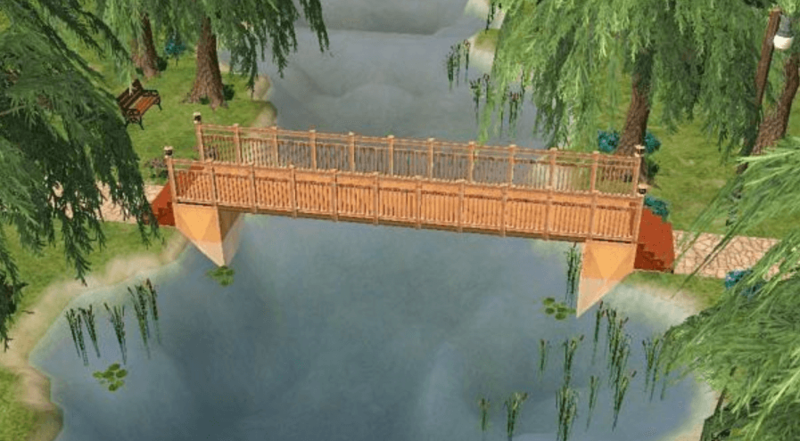 Be very careful not to lower the area in front of either side of the bridge in which Sims will enter and exit the bridge. The body of water or the valley can be as long or deep as the player wants it to be. Using the connecting stairs tool, add a set of stairs to each end of the bridge. Without the stairs, Sims will not be able to access the bridge. Also, add railings to the bridge, and the rest to the floor tiles to the remaining foundation. Players can also add a different wall covering to the remaining foundation if they wish. Once this is all complete the bridge is complete and ready for Sims to cross.